Swiggy, the food delivery app that has taken over lunch hour at offices, has some good news for G-Town’s up-all-night foodies. They’re kicking off late night delivery services across Gurgaon, and will get your food to you as late as 2am. 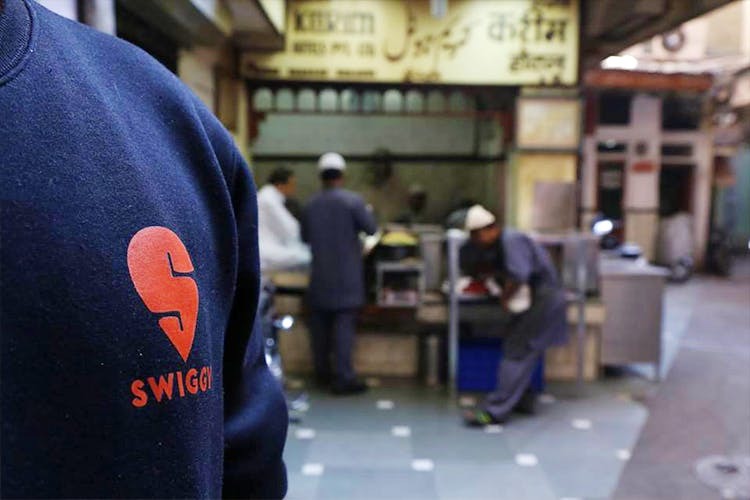 Essentially, Swiggy now works with late-night, delivery-only restaurants so that you have something to munch on, even into the wee hours of the morning. In other exciting news, Swiggy is also starting its delivery services in Greater Noida, Faridabad and Noida Expressway. We hope late-night delivery is the next step in this part of NCR as well!